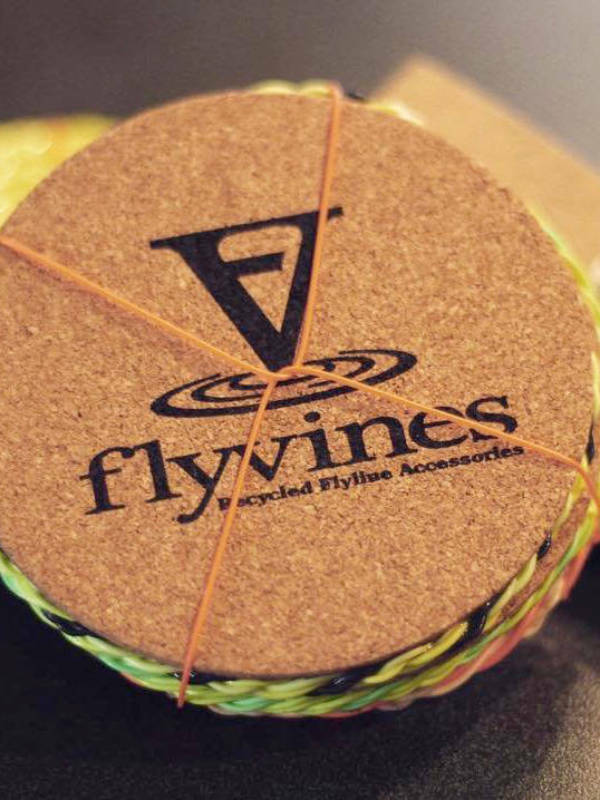 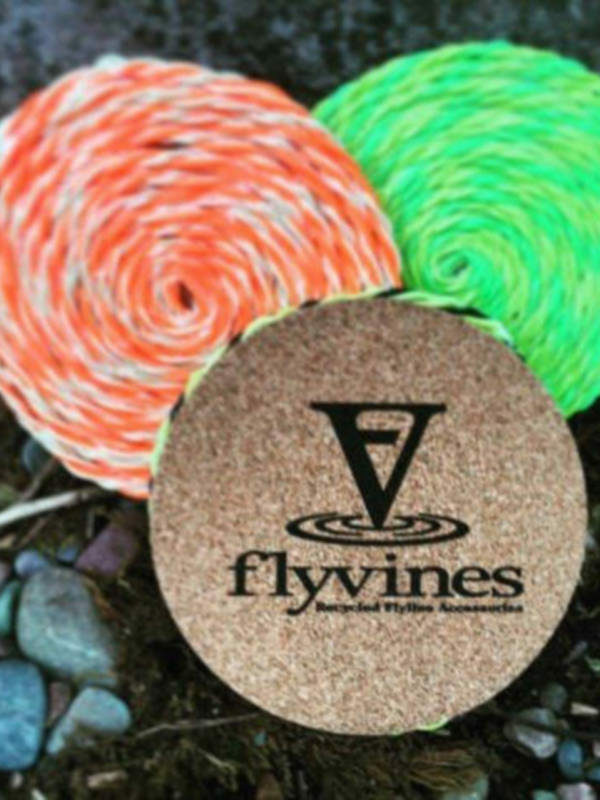 Flyvines Coasters are the perfect gift for those hard to please folks! 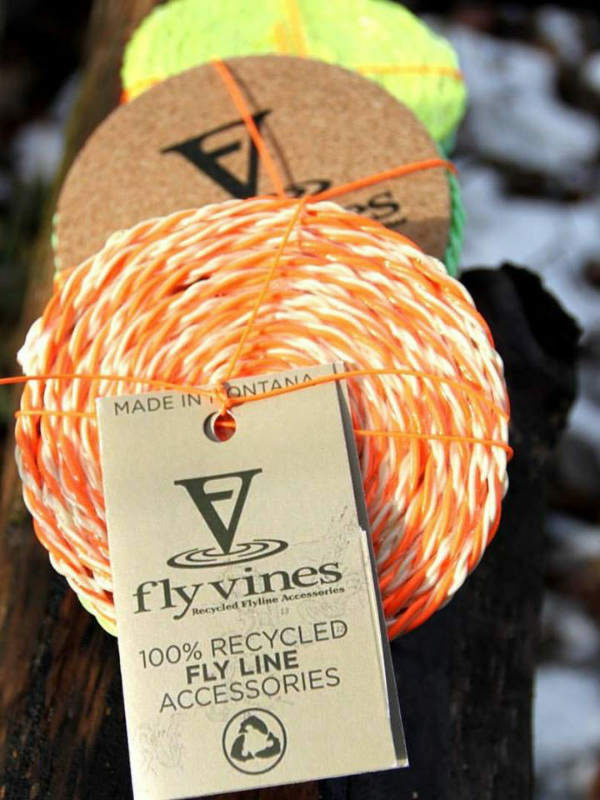 They make the perfect gift for someone sitting in an office who wants to think about fishing all day, and also for those friends who own a cabin. We call them conversation starts, everyone wants to talk about them! 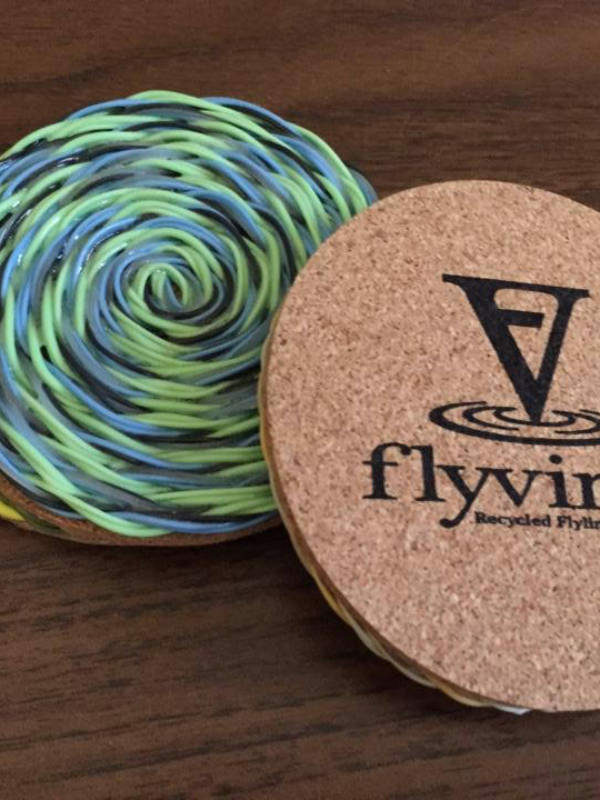 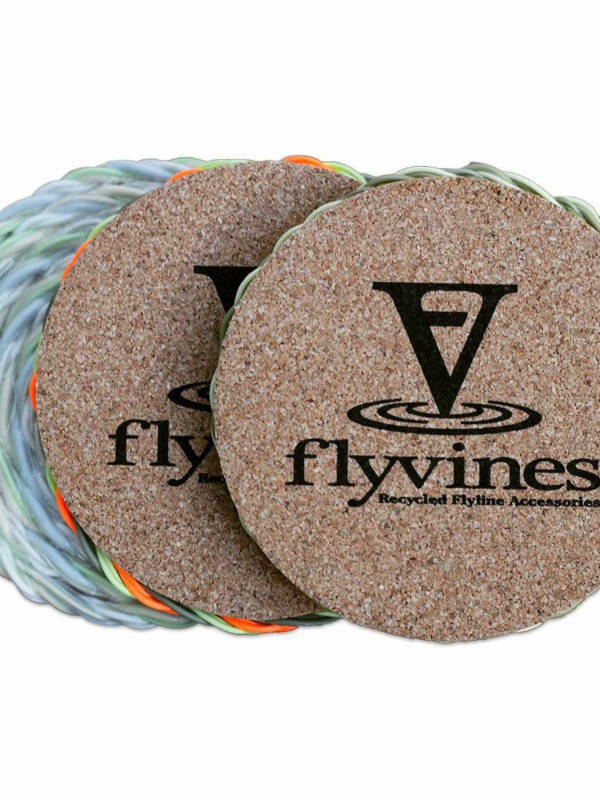 The Coasters come in a set of 3, or 4, colors vary, and they have a polished cork back with the Flyvines logo printed on them.